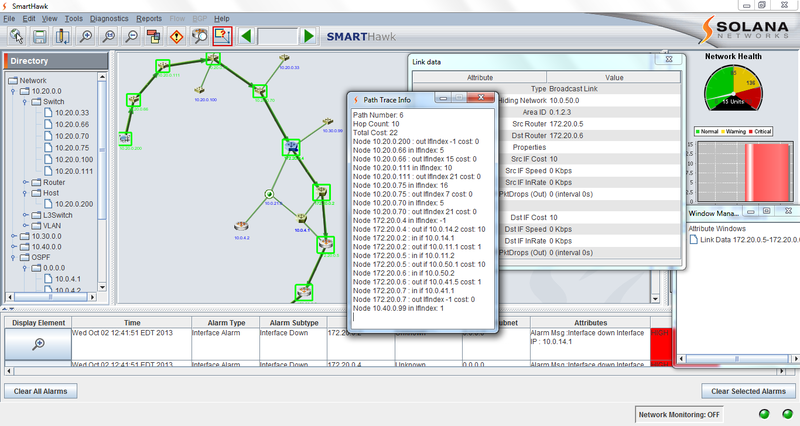 SmartHawk provides unique network mapping capabilities for both Layer-2 and Layer-3 IP networks. SmartHawk’s patented approach to Layer-2 network discovery results in an accurate switch topology map including end systems. 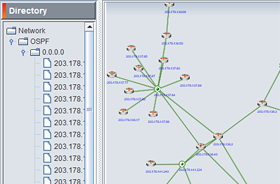 Auto-discovery of the Layer-3 topology is performed using unique Route Analytics technology. 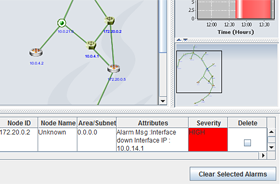 SmartHawk’s intelligent discovery module integrates the Layer-2 and Layer-3 network maps to present an end-to-end view of the network. SmartHawk’s Path Analytics provides visibility into the end-to-end path traversed by packets through the integrated Layer-2 and Layer-3 network. 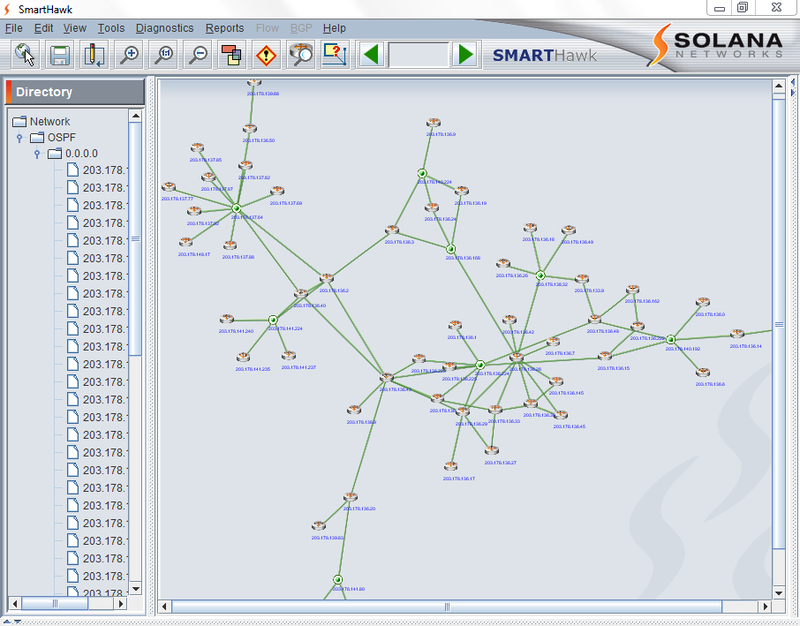 The tool’s unique visualization module presents the network topology in a human intelligible manner. 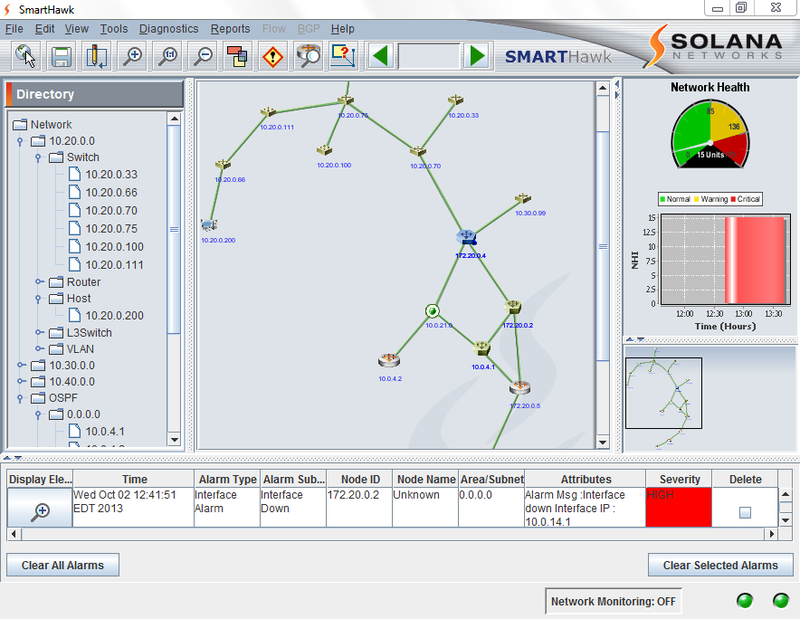 SmartHawk’s capabilities are critical for network operators seeking intelligent troubleshooting tools, performance monitoring tools and network planning tools. 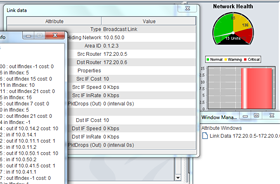 SmartHawk enables increased network availability and performance. Various 3rd party applications can be integrated with SmartHawk using its easy-to-use and standardized SOAP/XML interface. Emergent network paradigms such as Software Defined Networking (SDN) with open standards such as I2RS (Interface to the Routing System) can easily leverage the fast and accurate network topology discovered by SmartHawk.